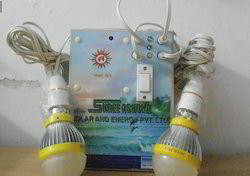 We Shree Ashoka Solar And Energy Pvt. 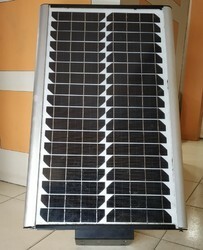 Ltd. an ISO 9001:2008 and NDIC certified company were founded in the year 2012 as the eminent name responsible for manufacturing, supplying, exporting and importing Solar Energy Products. Experts incorporated with us carry out the manufacturing procedure using advanced technology and thus, bring forth products of unmatched quality standard. 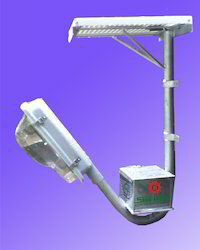 Below the huge assortment of industrial products, we have included Solar Street Lights, Solar Power Packs and Solar Lanterns, to provide our customers energy-efficient solutions. The complete manufacturing procedure is accomplished under the stern surveillance of our expert at ultra-modern infrastructure. Our workplace is sprawled over a wide area and there, we have made assortment of latest range of tools & machinery. Our experts carry regulate the entire venture based on stringent quality protocols. Working with a belief to bring forth products with convenient user interface and excellent performance, we have reached so far. On the account by using these products, we assure our customers to have enriched experience overall. Today, we have become a reckoned name and our products are exported to countries of Sri Lanka, South Africa and Yemen. 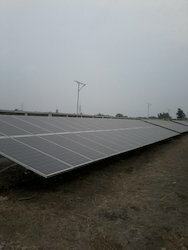 As employed in offering vast assortment of solar energy products, some of them are imported from Taiwan, Japan and USA.